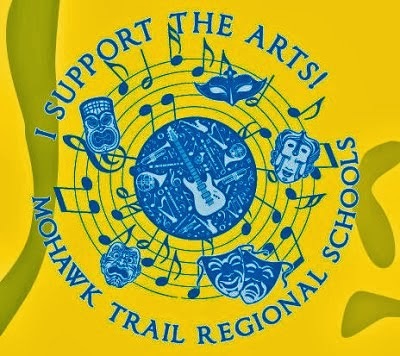 Mohawk music students will perform their spring concert next Tuesday, May 11, at 6:30 p.m. The Mohawk Music Association will be selling concessions at the concert. These concessions provide an important fund-raising opportunity for the Association, which exists to help the middle-school and high-school music programs in a wide variety of ways. Would you be willing to help out by either (1) providing baked goods or other snacks for us to sell, or (2) offering your help with setup, concession sales, or clean up? Baked goods can be dropped off in the music room during school on Friday or in the lobby before the concert. Please remember to wrap individual servings of baked goods in plastic wrap or bags. If you'd like to offer your help or have any questions, please contact Ann Pacino or Deb Boyd. We thank you in advance for your much-needed help. Enjoy the concert!